Coash & Coash is thrilled to announce a new addition to our areas of practice. 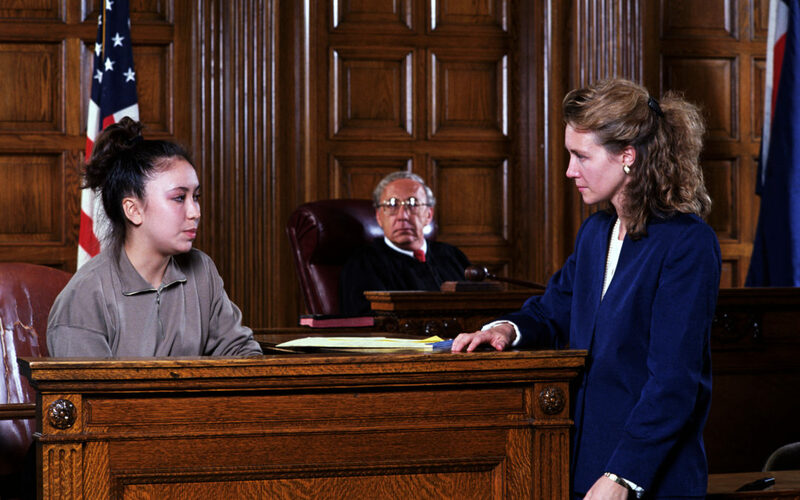 Criminal attorneys can now book criminal law court reporters from a firm they trust. Our specialists are guaranteed to have complete fluency in the area of practice, and will serve their clients’ cases with the timeliness, accuracy, and efficiency they need and deserve. The staff here at Coash & Coash are fantastic additions to each and every case they are a part of. Be an attorney in need of a quality court reporter, videographer, or any other litigation service, we will fulfill their needs with the utmost care and attention.